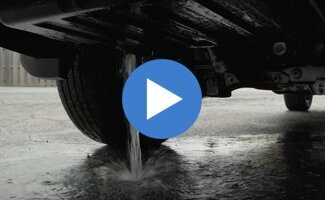 Before, during, and after the sale, your Mid-Michigan Honda Dealers are here to help. 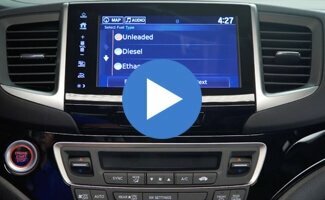 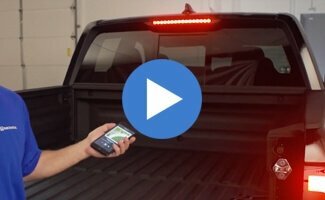 Follow Honda brand evangelist HondaPro Jason as he offers a comprehensive overview of the various functions and features of the 2017 Honda Ridgeline. 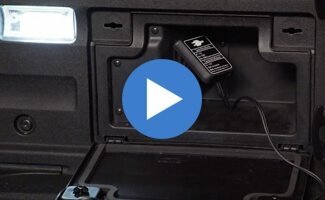 Watch Honda Tips and Tricks about the manual override gas cap, In Bed Speakers, cooler drain, power drill charging, and more.